I've been asked many times over the years how one would increase his/her chances of catching a truly giant Alaska barn door halibut. While there is certainly a bit of luck involved, an experienced captain can greatly increase your odds by bringing you to the right spot. 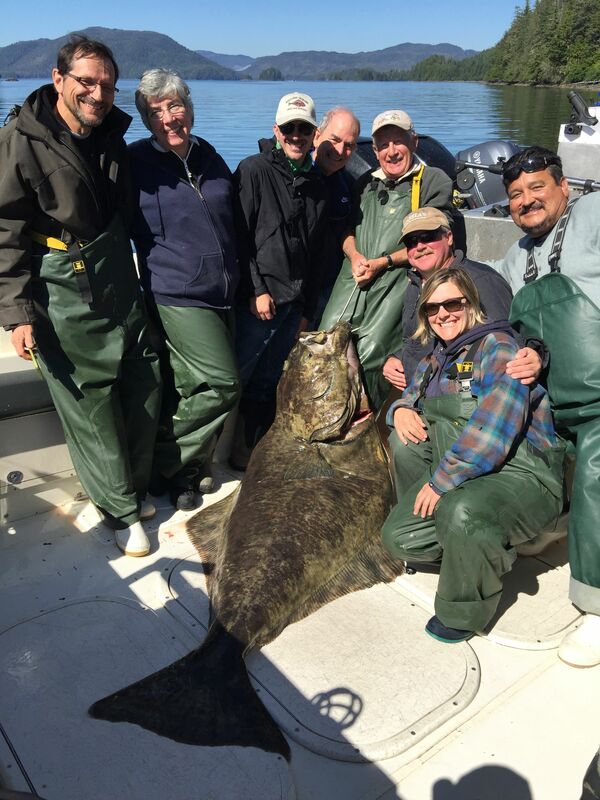 Large halibut prey on large food, including octopus and rockfish up to 10 pounds. This food lives in rocky areas, so if you're after a giant halibut, you want to anchor right on top of, or very near a rock pile. In the Sitka area, I like a rocky bottom anywhere from 200 to 500 feet deep. Once you're anchored up in a rocky area, you'll want to get the big halibut's attention by soaking a bunch of fresh bait. Salmon carcasses, guts, and gills are the best: halibut can't resist the smell. If you find there are a lot of smaller halibut around, or if the yelloweye rockfish that also live in the rocks are biting too well; you can help keep the smaller fish off by baiting up with a large salmon head. This can help keep the smaller halibut off your hook. Occasionally, you'll get a few quality halibut bites, but nothing is sticking on your circle hook. In this case, I like to tie on a lead head jig with a rubber scampi tail. If a nice size halibut is under your boat, but hasn't fully committed to eating your bait, he often will jump on your jig like a ton of bricks as soon as it reaches the bottom! 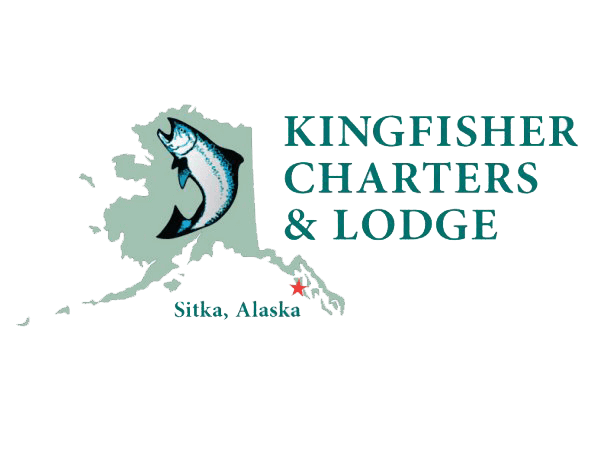 The Sitka area is an outstanding part of Alaska to target giant halibut. It's a thrill to pull on one and feel the power, even if you keep and bring home more of the small to medium size halibut that are the best eating size.